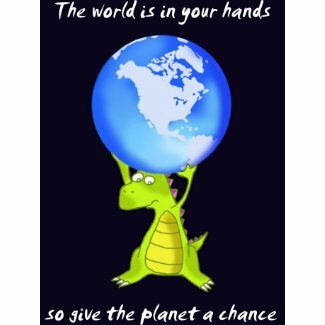 Saving the planet one joke at a time. Clean cartoons on energy and environmental issues. Global warming cartoon collection on Toon Pool. This is a great website of international cartoons. Bumper Sticker with this slogan available from Cafe Press. 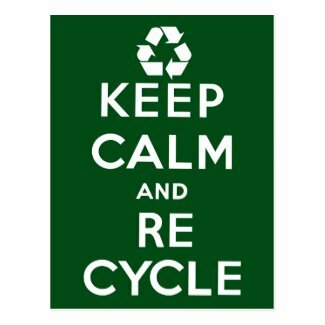 I think humor can be a powerful tool to promote taking care of the earth. 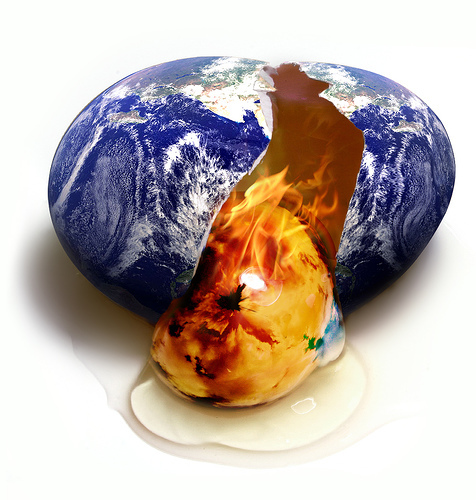 Earth Egg -This is your Earth on global warming. NASA pubic domain Milky Way image with my text. This was the original name I gave to my humor e-books. I now call them 'Astronomy, Astronaut and Alien Humor'. Are you thinking about making a website?